Natural photo frames exporter company in Bali Indonesia. Are you importers looking for exporter in Bali Indonesia who able to supply you with any kind of organic photo frames including banana skin photo frames, tree leaf photo frames and recycle paper photo frames ? CV MAYA is the right company for you. 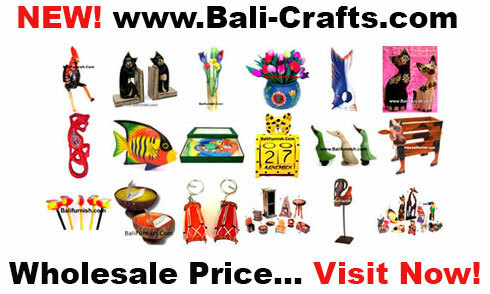 We're photo frame wholesaler and manufacturer located in Bali Indonesia. We have shop in Denpasar, not too far from Kuta or Ubud Gianyar. Come visit us, we'll show you our collection of handmade stationery, photo albums, journals, notebook and other handcrafted stationary products. Natural photo frames by CV MAYA, photo frames manufacturer and exporter company from Bali. WHOLESALE PRICE AVAILABLE. Contact us now, we give quick reply.